I’d like to read The Urban Kitchen Gardener. Would like to also check out Cute Cakes! id like to try the meat free monday cookbook. I would like to read Yoga for LIfe. 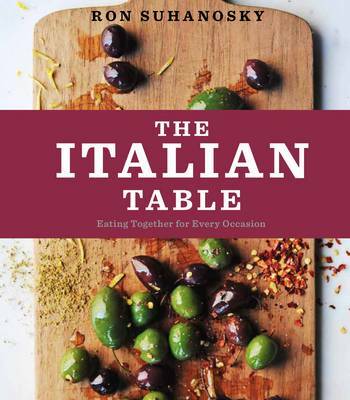 I would love to win The Meat Free Monday Cookbook or this Italian Table cookbook. I would love to read Cute Cakes! what a great contest! I like the book “The Boy Who Bakes”. from mother to daughter is a book i would love to have! I like Italian home baking as another book. I’d like to read Making a House Your Home. I would love to read Skin Secrets: Discover Healthy Beautiful Skin by Liz Earle. Italian home baking looks good too! I’d like to read The Italian Diet. I would like to read the Bob Flowerdew’s Organic Gardening Bible as I love to vegetable garden. The Meat Free Monday Cookbook. “Cute Cakes” would be amazing! Love to bake – especially anything cute and delicious! I’d like to read the Anti-Aging Beauty Bible. I would love to read the Cute Cakes Book! “Cute Cookies” is my book of choice! 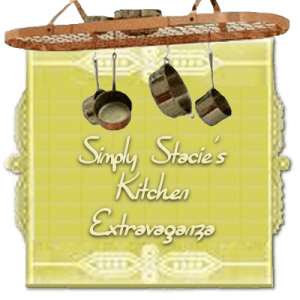 Slow Cooker Simple sounds great! I’d also like “Less Meat More Veg”!